The adapter insert could break apart and cause an electric shock. 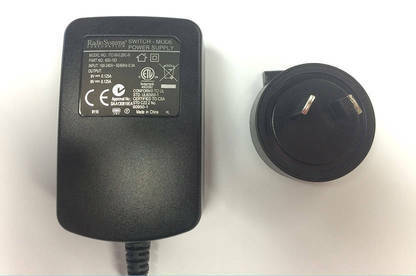 Radio Systems Australia has recalled its detachable AC plug adapter insert sold with PetSafe and SportDOG products. The enclosure of some plug inserts may break apart while being unplugged from a power socket. This could expose live parts and cause an electric shock. Affected units include all batch codes ending: 09, 10, 11, 12, 13, 14 and 15. Batch codes from 2016 are also part of the recall: 0116, 0216 and 0316. If you have one of the products manufactured between 2009 and 2016, do not unplug it. Call Radio Systems Australia on 0800 864 234 or visit its website to receive important instructions on how to remove the product safely. This process will also include a replacement plug insert.